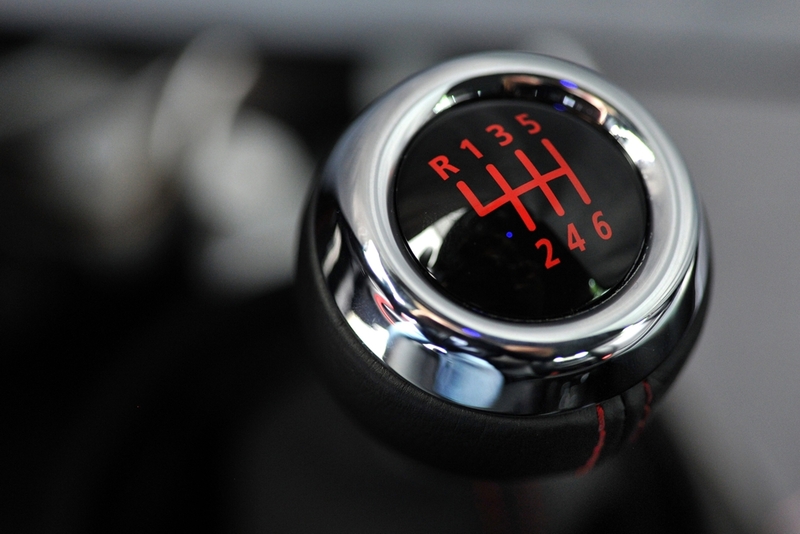 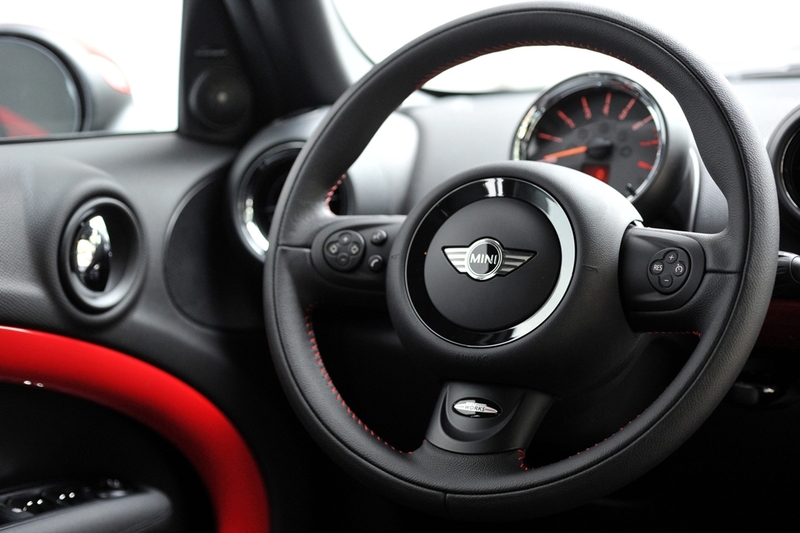 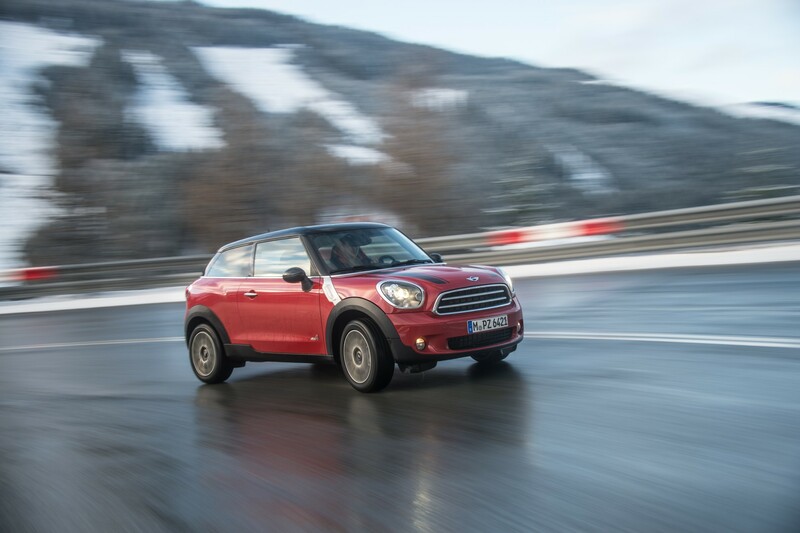 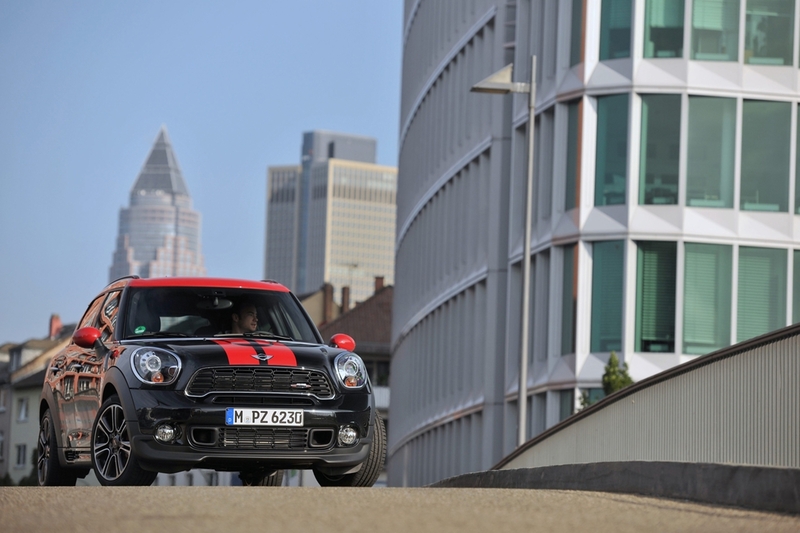 Driving fun to the power of four: MINI continues to expand its all-wheel-drive range. 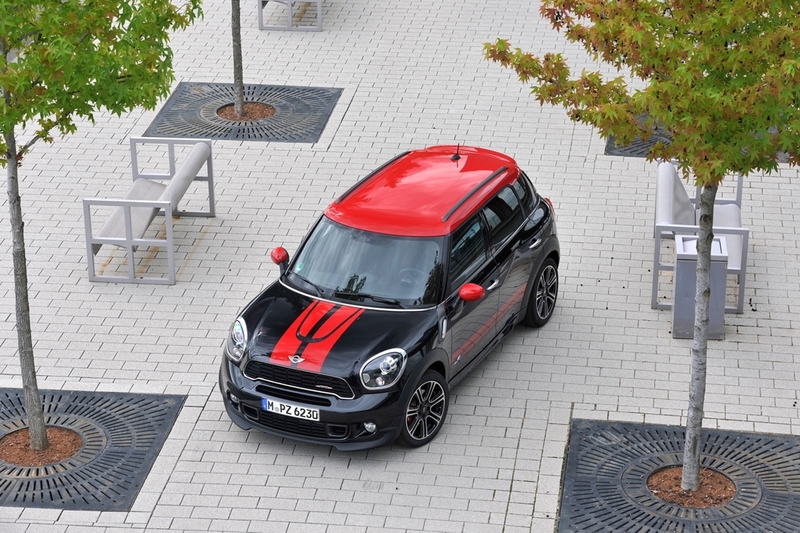 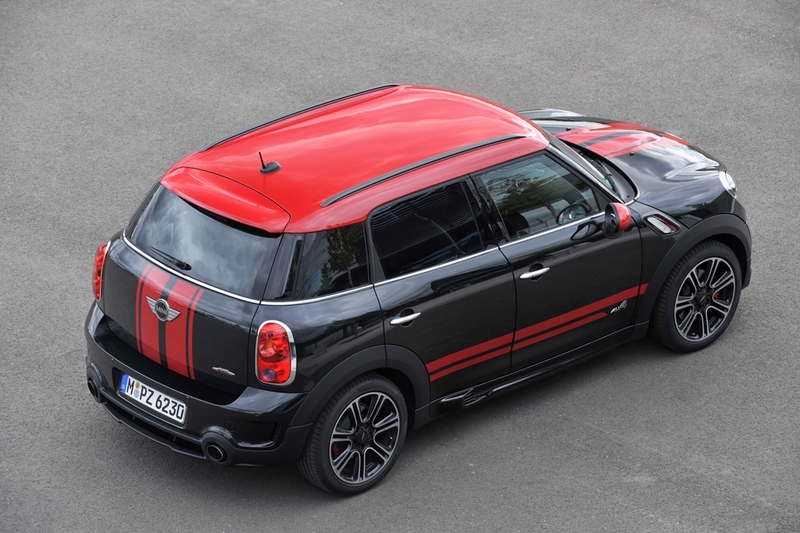 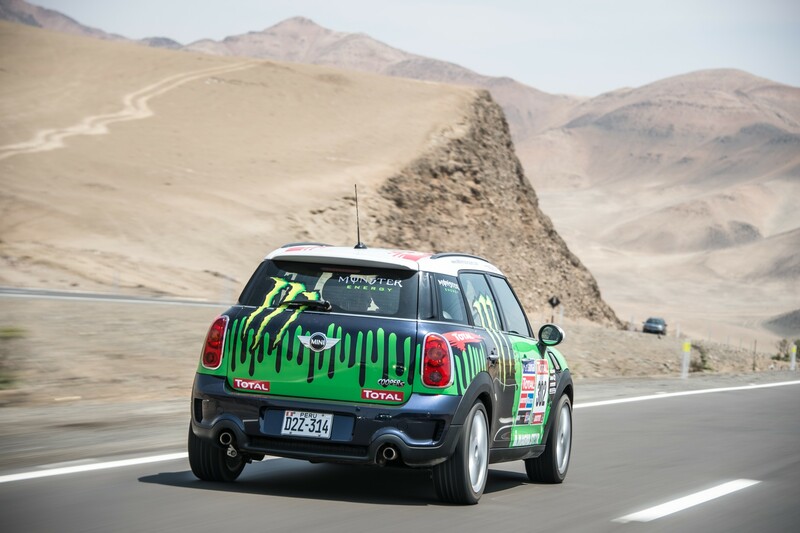 MINI John Cooper Works Countryman more power, more space, more individuality Concept and design. 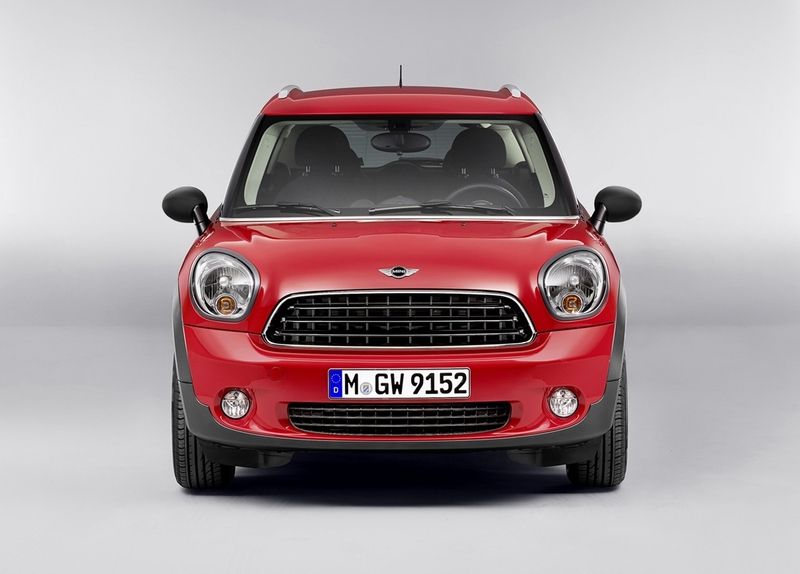 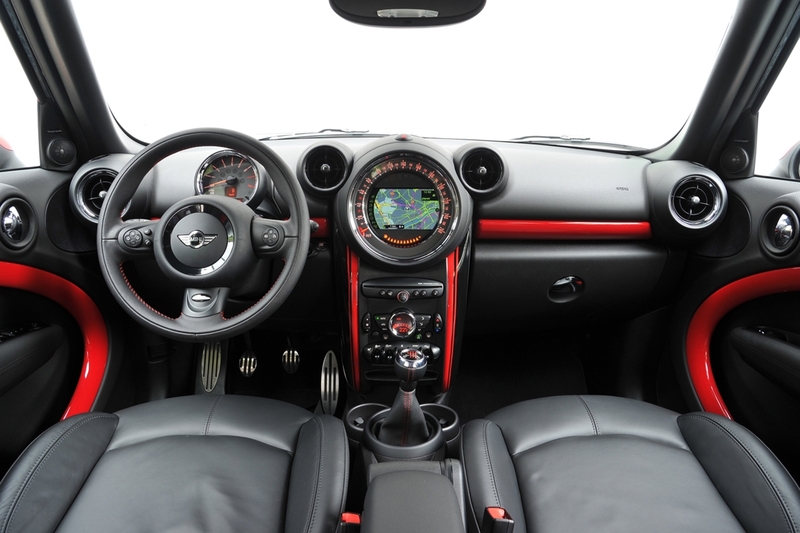 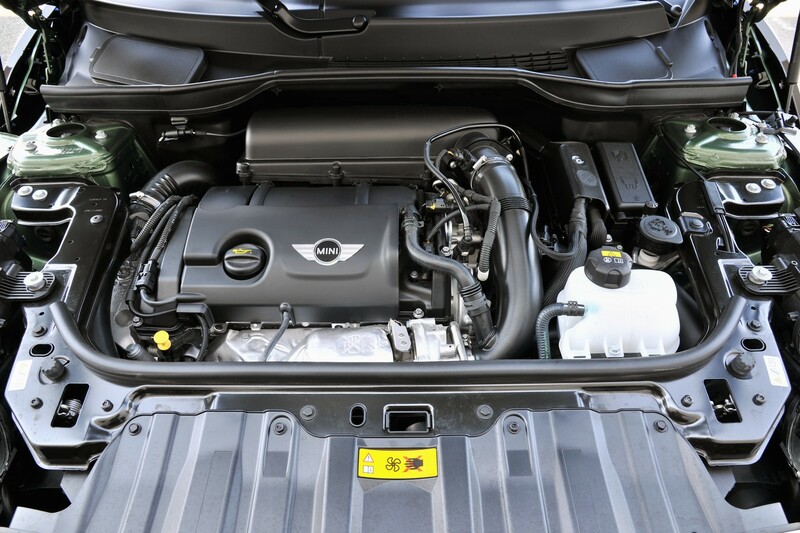 The MINI Countryman: Model update measures for summer 2012.